Last week I was invited to speak at the International Open Science Conference in Berlin which this year had a special focus on OER. 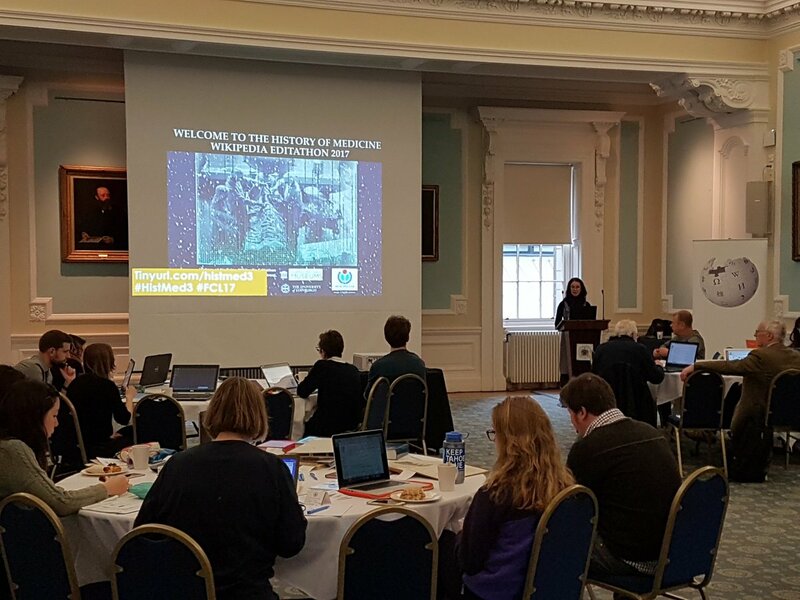 My talk featured a case study of the University of Edinburgh’s Geosicence Outreach and Engagement Course so I’d like to thank Colin Graham and all those involved in the course for allowing me to present their inspirational work. 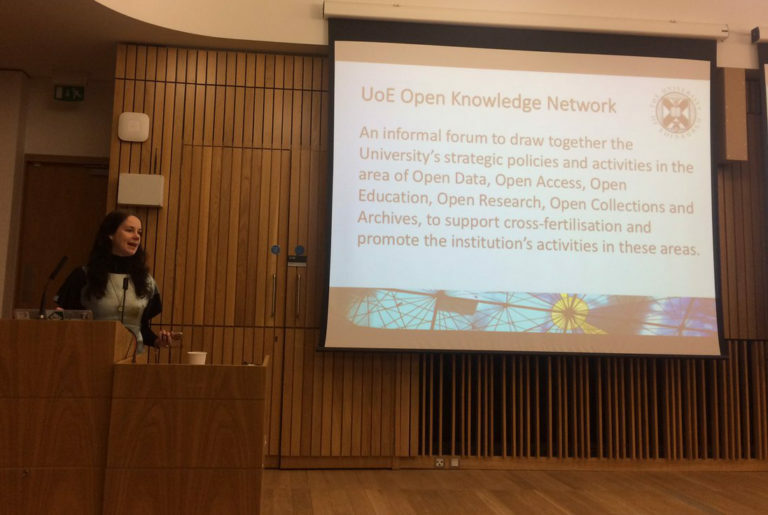 This talk focuses on the interface between OER, open data and open science and our experience at the University of Edinburgh of promoting open education through the School of GeoSciences Outreach and Engagement course. When I joined the Board of Wikimedia UK earlier this year I was asked if I’d like to write a blog post for the Wikimedia UK Blog, this is the result…. Although I’ve worked in open education technology for almost twenty years now, my original background is actually in archaeology. I studied archaeology at the University of Glasgow in the late 1980s and later worked there as material sciences technician for a number of years. Along the way I worked on some amazing fieldwork projects including excavating Iron Age brochs in Orkney and the Outer Hebrides, Bronze Age wetland sites at Flag Fen, a rare Neolithic settlement at Loch Olabhat in North Uist, the Roman fort of Trimontium at Newstead in the Scottish Borders and prehistoric, Nabatean and Roman sites in the South Hauran desert in Jordan. I still have a strong interest in both history and archaeology and, perhaps unsurprisingly, I’m a passionate advocate of opening access to our shared cultural heritage. Archaeological field work and post excavation analysis generates an enormous volume of data including photographs, plans, notebooks and journals, topographic data, terrain maps, archaeometric data, artefact collections, soil samples, osteoarchaeology data, archaeobotanical data, zooarchaeological data, radio carbon data, etc, etc, etc. 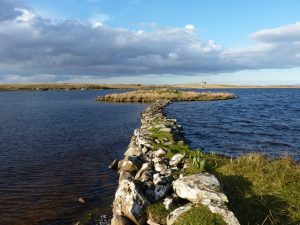 The majority of this data ends up in university, museum and county archives around the country or in specialist archives such as Historic Environment Scotland’s Canmore archive and the Archaeology Data Service (ADS) at the University of York. And while there is no question that the majority of this data is being carefully curated and archived for posterity, much of it remains largely inaccessible as it is either un-digitised, or released under restrictive or ambiguous licenses. This is hardly surprising for older archives which are composed primarily of analogue data. 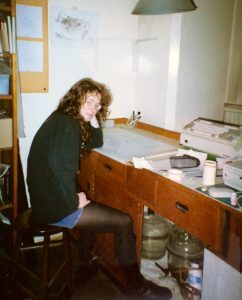 I worked on the reanalysis of the Cadbury Castle archive in the early 1990’s and can still remember trawling through hundreds of dusty boxes and files of plans, context sheets, finds records, correspondence, notebooks, etc. That reanalysis did result in the publication of an English Heritage monograph which is now freely available from the ADS but, as far as I’m aware, little if any, of the archive has been digitised. Digitising the archives of historic excavations may be prohibitively expensive and of debatable value, however much of the data generated by fieldwork now is born digital. Archives such as Canmore and the ADS do an invaluable job of curating this data and making it freely available online for research and educational purposes. Which is great, but it’s not really open. Both archives use custom licenses rather than the more widely used Creative Commons licences. It feels a bit uncharitable to be overly critical of these services because they are at least providing free access to curated archaeological data online. Other services restrict access to public cultural heritage archives with subscriptions and paywalls. Several key thinkers in the field of digital humanities have warned of the dangers of enclosing our cultural heritage commons and have stressed the need for digital archives to be open, accessible and reusable. The Journal of Open Archaeology Data is one admirable example of an Open Access scholarly journal that makes all its papers and data sets freely and openly available under Creative Commons licenses, while endorsing the Panton Principles and using open, non-proprietary standards for all of its content. Internet Archaeology is another Open Access journal that publishes all its content under Creative Commons Attribution licences. However it’s still just a drop in the ocean when one considers the vast quantity of archaeological data generated each year. Archaeological data is an important component of our cultural commons and if even a small portion of this material was deposited into Wikimedia Commons, Wikidata, Wikipedia etc., it would help to significantly increase the sum of open knowledge. Wikimedia UK is already taking positive steps to engage with the Culture sector through a wide range of projects and initiatives such as residencies, editathons, and the Wiki Loves Monuments competition, an annual event that encourages both amateur and professional photographers to capture images of the world’s historic monuments. By engaging with archaeologists and cultural heritage agencies directly, and encouraging them to contribute to our cultural commons, Wikimedia UK can play a key role in helping to ensure that our digital cultural heritage is freely and openly available to all. This post originally appeared on the Wikimedia UK Blog.